Now and then Diva or punk icon, Gossip’s former frontwoman is from now on captain of her own ship. 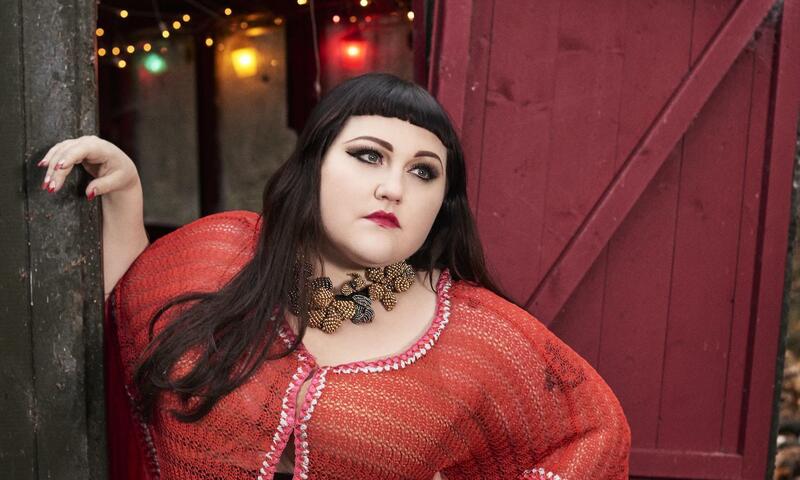 Last summer Beth Ditto published her album Fake Sugar, and it contains the same magical formula as her former vessel, a mix of southern rock and dancepop. This summer she is sailing for the first time to Dour and she is ready to enchant us. Will this be the beginning of a love story?